Plant in the Rough Bentgrass (Agrostis scabra) Species. No children of Rough Bentgrass (Agrostis scabra var. scabra) found. 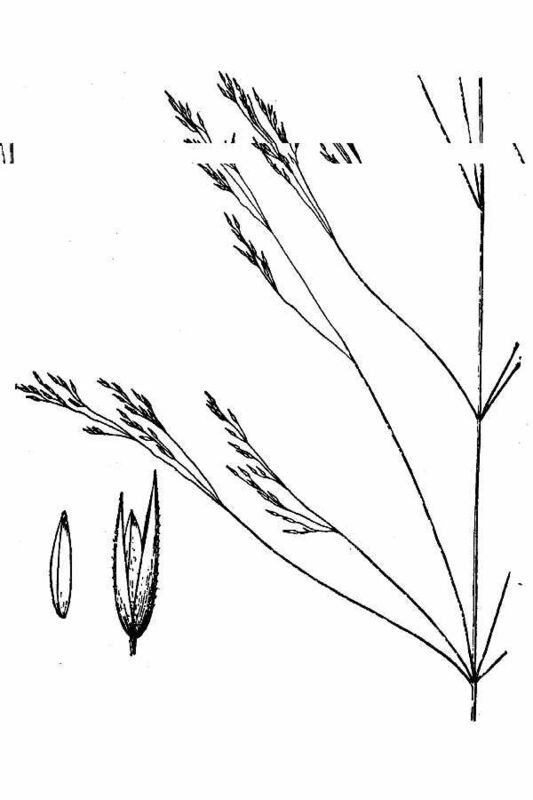 Possible aliases, alternative names and misspellings for Agrostis scabra var. scabra. Agrostis scabra var. scabra, Agrostis hyemalis var. tenuis, Agrostis hyemalis var. scabra, Agrostis hyemalis var. scabra (Willd.) H. L. Blomq., Agrostis scabra Willd.